2-BEDROOM TOWN CENTRE Victorian mid-terrace comprising 2 double bedrooms, large open plan living/dining room, separate kitchen, bathroom, garden, parking permit. Excellent décor, excellent refurbishment. 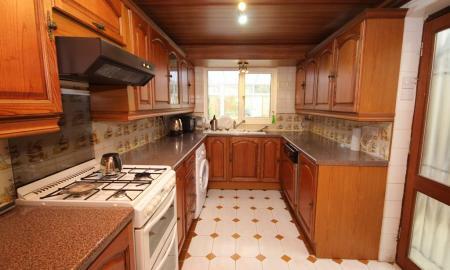 Near shops, walking distance to station, easy access to A329, M4, M3. Available end April. 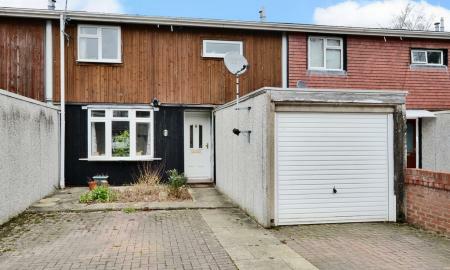 The property is of a good size and is double glazed, has gas central heating. 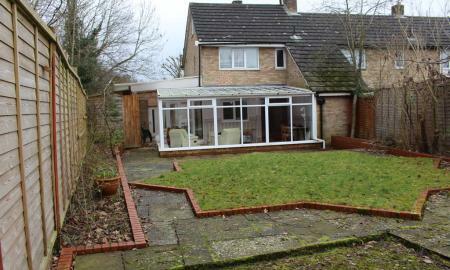 The generous sized kitchen breakfast room opens onto the garden. To the first floor there are three bedrooms and a family bathroom. 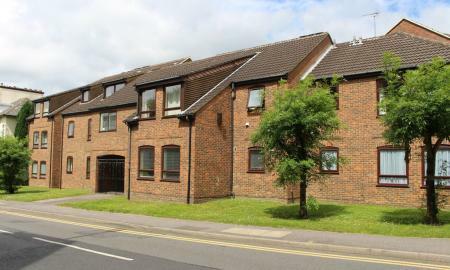 SPACIOUS 2-BEDROOM FLAT near Wokingham Station and Town Centre; large, bright property on ground floor with residents parking has a large living room, modern fitted kitchen, bathroom with bath and shower, double-glazing, gas central heating. Unfurnished or part-furnished. Available mid May. 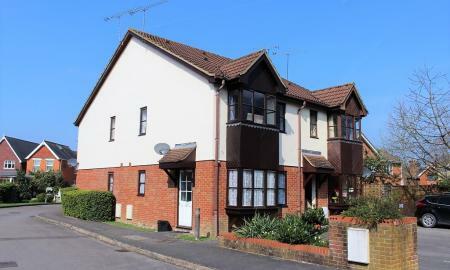 SPACIOUS 2 BEDROOM MAISONETTE 5 minute walk of Wokingham town centre and train station. It offers two large double bedrooms with fitted wardrobes, living room, equipped kitchen and modern bathroom, shared balcony and a garage. Furnished or unfurnished. 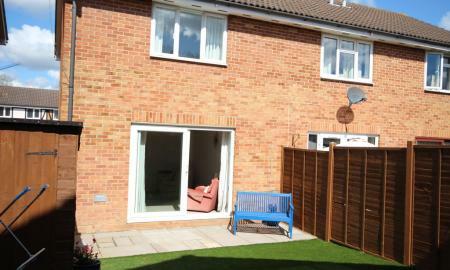 One bedroom HOUSE close to Wokingham town centre. Accommodation comprises lounge/dining room, separate kitchen with white goods, large double bedroom with bay window suitable for desk overlooking park, bathroom with bath & shower attachment. STUNNING 1-BEDROOM APARTMENT in new development, high quality finishes throughout, large double bedroom with floor to ceiling mirrored wardrobe, fully-equipped kitchen, washer/dryer, bathroom with 'rain forest' shower. Allocated parking. *** NO DEPOSIT OPTION AVAILABLE *** Available April. 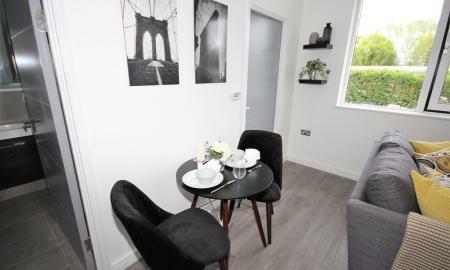 STUNNING 1-BEDROOM APARTMENT in new development, high quality finishes throughout, large double bedroom with floor to ceiling mirrored wardrobe, fully-equipped kitchen, washer/dryer, bathroom with 'rain forest' shower. Allocated parking. *** NO DEPOSIT OPTION AVAILABLE *** Available March. LARGE DOUBLE ROOM in shared 4-bedroom house with large in built-in wardrobe, use of kitchen, bathroom, downstairs cloakroom, living room, conservatory. 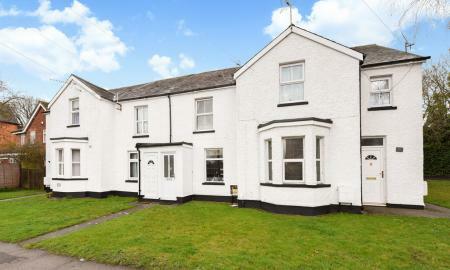 Walking distance of town centre and station, easy access to A329 and M4, Gas, water, electric and council tax bills included. Available now. LARGE DOUBLE ROOM in shared 4-bedroom house with large in built-in wardrobe, use of kitchen, bathroom, living room, conservatory and garden. Within walking distance of the town centre and station, easy access to A329 and M4, Gas, water, electric and council tax bills included. LARGE DOUBLE ROOM in shared 3-bedroom maisonette with built-in wardrobe, use of kitchen, bathroom, living room, dining room and garden. Within walking distance of the town centre and station, easy access to A329 and M4, Gas, water, electric and council tax bills included. DOUBLE ROOM in shared 3-bedroom maisonette with built-in wardrobe, use of kitchen, bathroom, living room, dining room and garden. Within walking distance of the town centre and station, easy access to A329 and M4, Gas, water, electric and council tax bills included.